It's possible that you came to our website because we had a conversation that inevitably steered towards seed saving. William's parents always kept a big garden, and (whether he liked it or not) he had the opportunity to learn the finer points of gardening from his father Richard. 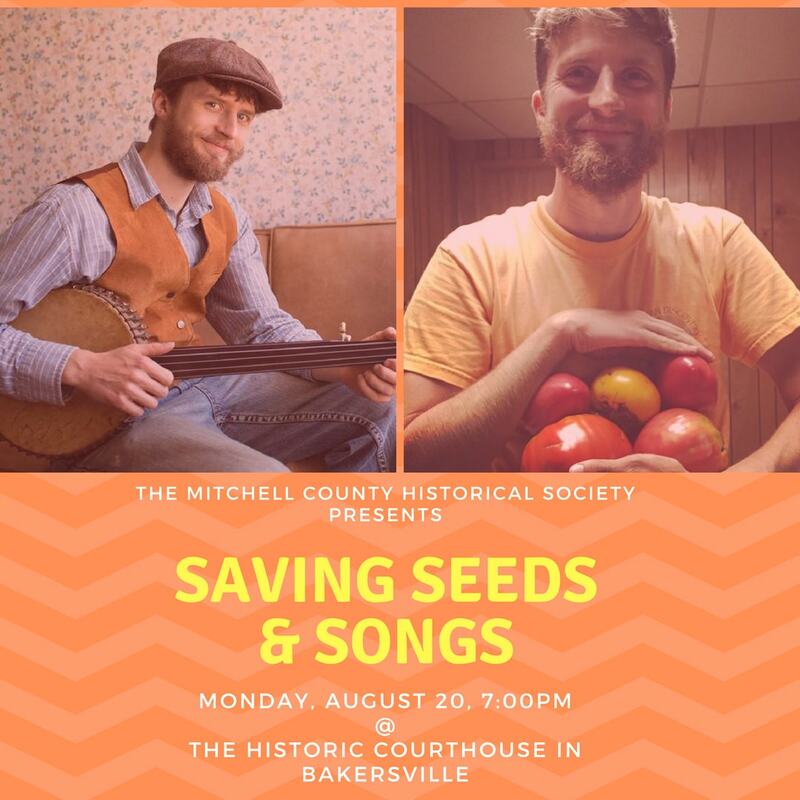 Over the past few years, William has collected a freezer-full of old timey family seeds that have been passed down in Appalachia and elsewhere for generations. 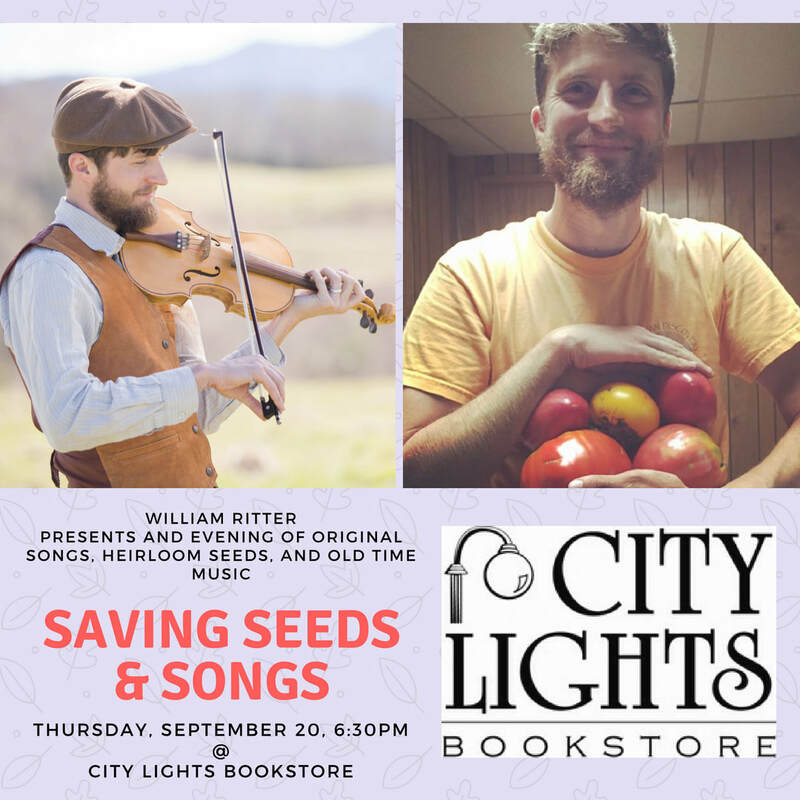 If you have some family seeds, or would like to have William do a music filled program about Appalachian seed-saving, then please reach out to us via the "Contact" page. ​He'd love to hear from you! William's Candyroaster Squash article for NC Folklife Center's Food Blog. As a side note, William is also very passionate about old apple trees!